Run by Stalybridge Celtic Academy coaches and hosted by Stalybridge Celtic Juniors Soccer School, keep the kids busy and improve their skills over the holidays. Three days take place at the Soccer School with the fourth day on the pitch at Bower Fold. Plus there’s a special discount for Celtic Juniors players. 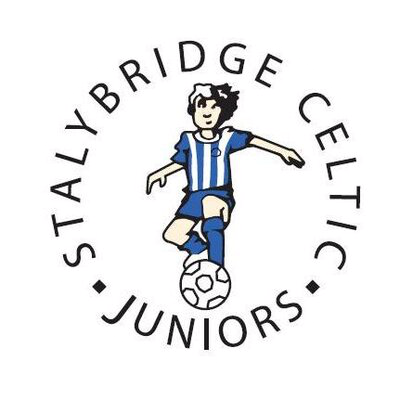 £12 per child per day or £40 for all 4 days for Stalybridge Celtic Juniors players.